Sarah W. Birkeland has been an attorney for the past 25 years, and has practiced family law at her own firm, Sarah W. Birkeland, PLLC in Bellevue, since 1998. 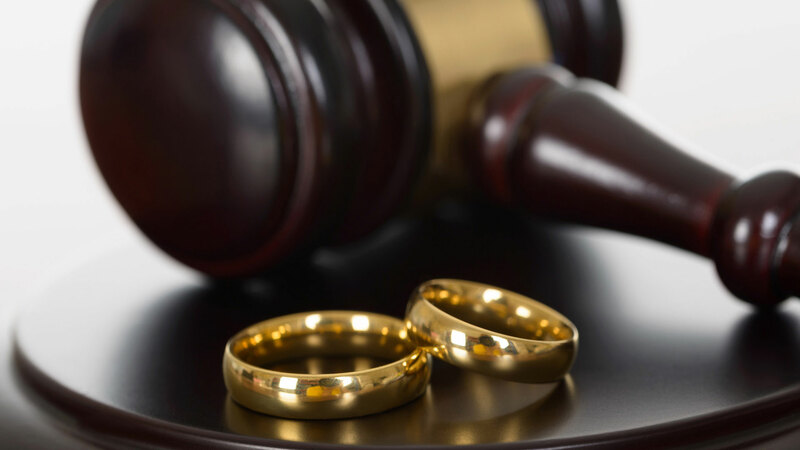 Skillfully handling your case to move your divorce through the legal process as smoothly as possible, while protecting your assets and upholding your best interests, Sarah W. Birkeland helps you achieve a fair resolution in all issues related to the end of your marriage. You can feel confident Sarah W. Birkeland will stand up for your rights. No two cases are exactly alike, nor should they be treated the same. Attorney Birkeland meticulously analyzes your case and develops unique solutions tailored to fit your individual needs and those of your family. Whether you are dealing with child custody and visitation rights or the distribution of personal property, Sarah W. Birkeland provides you with legal guidance, negotiates on your behalf, helps evaluate your assets, and prepares any settlements, agreements or contracts you may need. 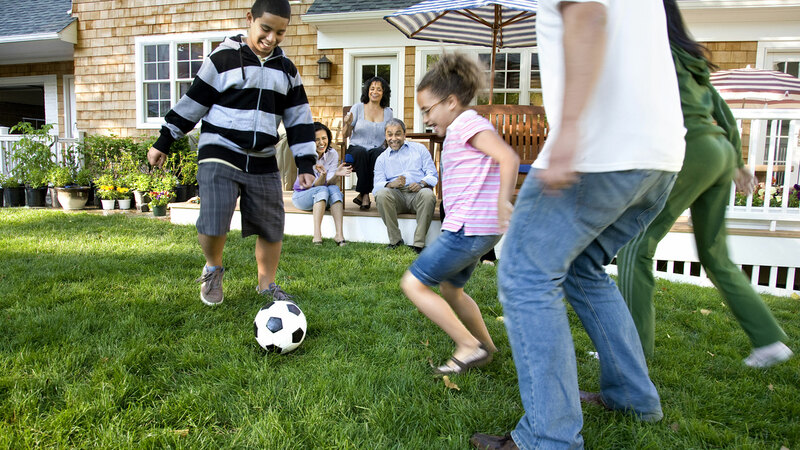 By approaching your case from different angles, Sarah W. Birkeland helps ensure a beneficial resolution for you and your family. Sarah W. Birkeland always gives you clear and precise advice and creates a detailed plan for your legal matters. She answers your questions directly and precisely and keeps you informed about the status of your case. Her goal is to bring peace of mind to you and your family through personalized attention. Call Sarah W. Birkeland at 425-646-1113 or contact her online to schedule a consultation. 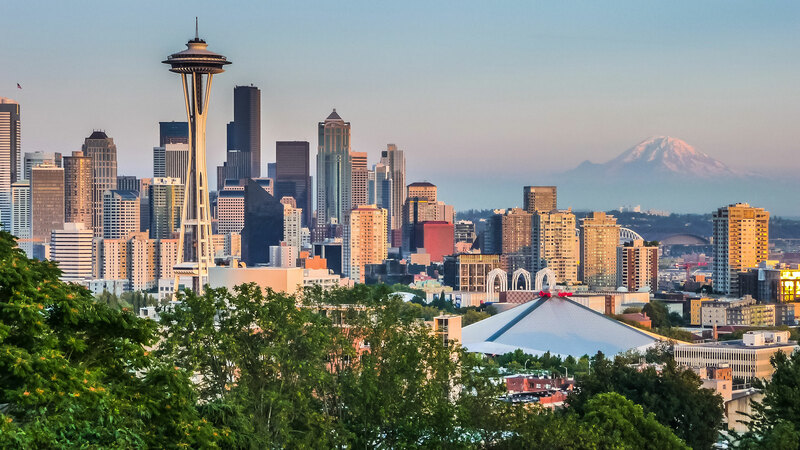 Sarah W. Birkeland, PLLC represents clients in Washington state, specifically the Greater Seattle area, Bellevue and King County. Sarah W. Birkeland, PLLC is located in Bellevue, WA and serves clients in and around Bellevue, Medina, Mercer Island, Kirkland, Redmond, Renton, Hobart, Seattle, Bothell and King County.